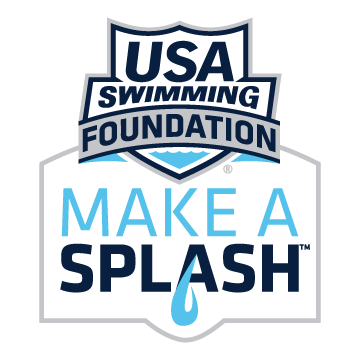 Take the Plunge is a free/low-cost swim lesson program for third grade students in the greater Richmond area. This program will provide lifesaving water safety skills for students who might not otherwise have the opportunity to learn how to swim. Started in the spring of 2016, this program has provided swim lessons for over 120 third graders from Richmond elementary schools. Our long-term goal is to offer Take the Plunge as a school year-round program to reach all third graders in the city of Richmond. Each student selected for the program will receive 6 lessons, twice a week for 3 weeks. In addition to swim lessons, we will provide water safety instruction. The program will run after school. This program is currently only available to Richmond residents and/or kids attending Richmond elementary schools. There are no currently scheduled sessions for this program. If you are interested in this program and would like us to email you the next time it is offered, click here to add yourself to our informational list. Please bring completed versions of these forms with your child on the first day of class.